The Teletubbies have recently returned to our screens which means any of us who have babies or toddlers will get to know to Tinky Winky, Dipsy, Laa-Laa and Po very well over the coming years. I have the opportunity for 3 of you to win a copy of the DVD, this would be great to put away for Christmas and this will also be included in one of my gift guides. You can purchase the DVD from Amazon for £6.00. 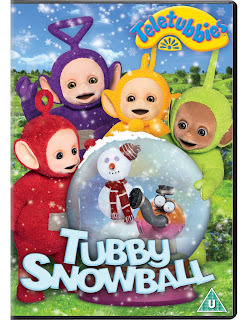 The DVD contains six new and exciting episodes all set in Teletubbyland where it's cold and snowing. They find big snowballs and dance with snowmen as well as watch children make a caterpillar out of snow.
" We Wish You A Merry Chirstmas"
Uk entries only, winners will be notified by email and have 28 days from the date shown on the email to claim the prize. If the prize hasn't been claimed after 28 days then another winner will be selected. Winners are selected at random via rafflecoptor. All incomplete entries will be disqualified. The giveaway runs from 11/11/2016 until 04/12/2016. 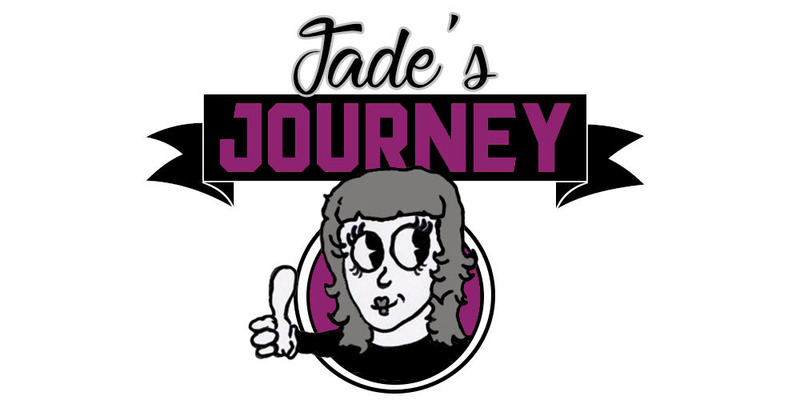 The prize will be sent directly from the supplier Jade's long Journey is not responsible for any missing prizes and there is no cash alternative.